Continental ContiCross Contact™ AT feels at home on all surfaces. On or off-road the all-terrain is all under control. Continental ContiCross Contact™ AT feels at home on all surfaces. On or off-road the all-terrain is all under control. It has very good handling characteristics on off-road terrain therefore providing high performance for off-road driving. 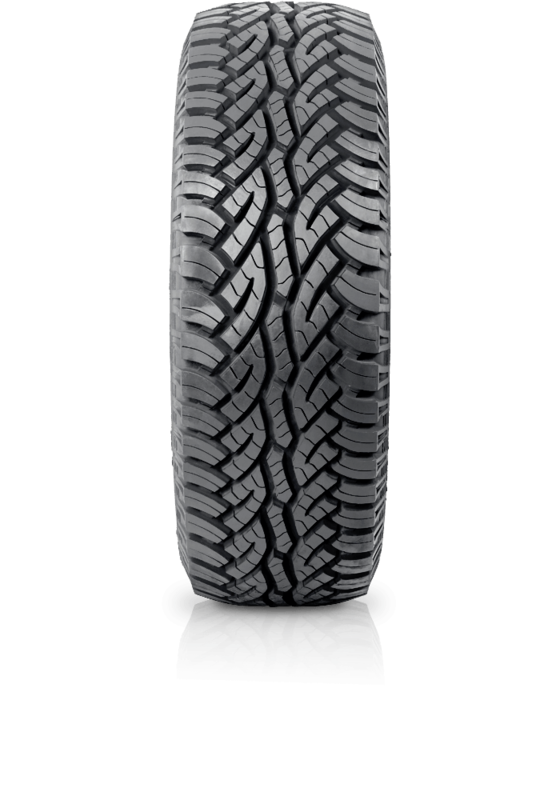 The tread compound creates the potential for high mileage performance and the design guarantees that the tyre rolls very smoothly and quietly.